Met Gala 2018 was for sure more meaningful... I don't know, I feel like since the theme was about the Catholic church, the models and celebrities had more choices, plus it was almost like a dress up costume party. I think it was amazing, as a Catholic myself it was a honor seing people "celebratiing" the history and in any minut I felt offended. 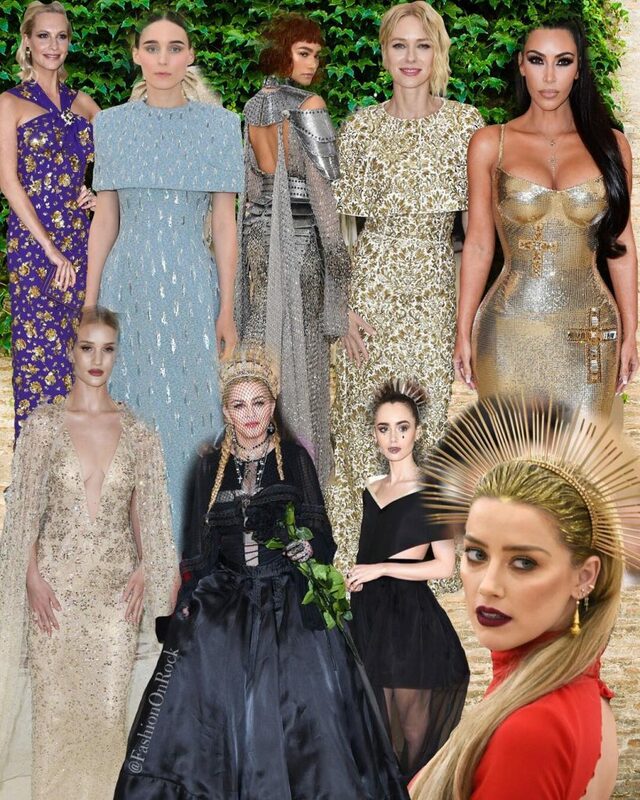 Almost everybody really embraced the theme, it was truely exciting to see each style walk trough the red carpet. We thank The Met Museum and Vogue for continuing this incredible event alive and to give us, fashion dreamers a nostalgic evening.